Jai Courtney talks Divergent movie and Neil Burger with the Australian Herald Sun! Jai Courtney who plays the mean Eric in the film adaptation of Veronica Roth’s Divergent talked with the Australian Herald Sun to talk Neil Burger and Divergent. While here last March, Courtney was pretty tight-lipped about the “fresh news” and what role he would play in the “exciting” project. 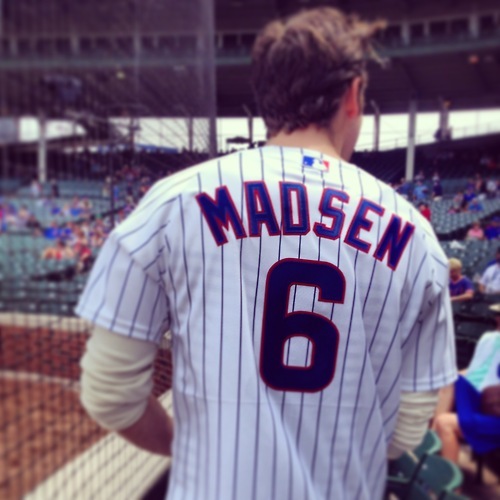 He did say that the director was one reason he signed on. 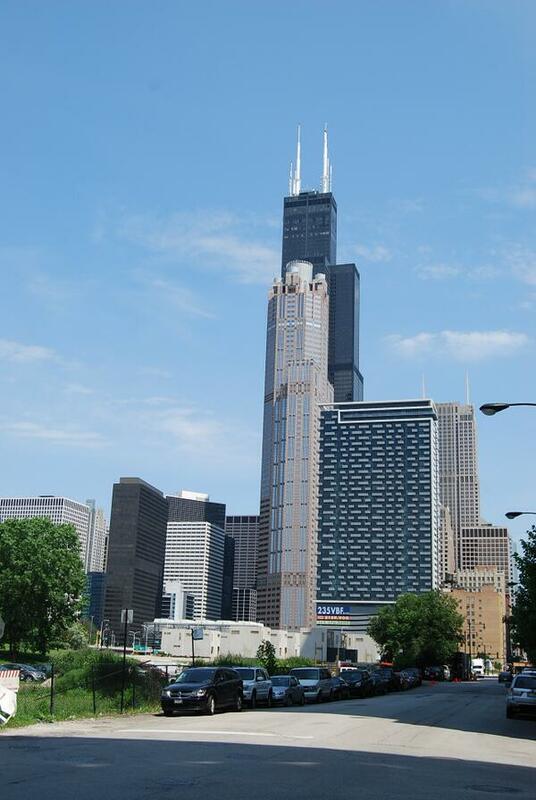 “Neil Burger’s done some wonderful visual stuff. He had this film Limitlessthat came out a couple of years ago with Bradley Cooper and I really liked what he did with that. He also directed The Illusionist which was another cool film. I really like his approach with this. 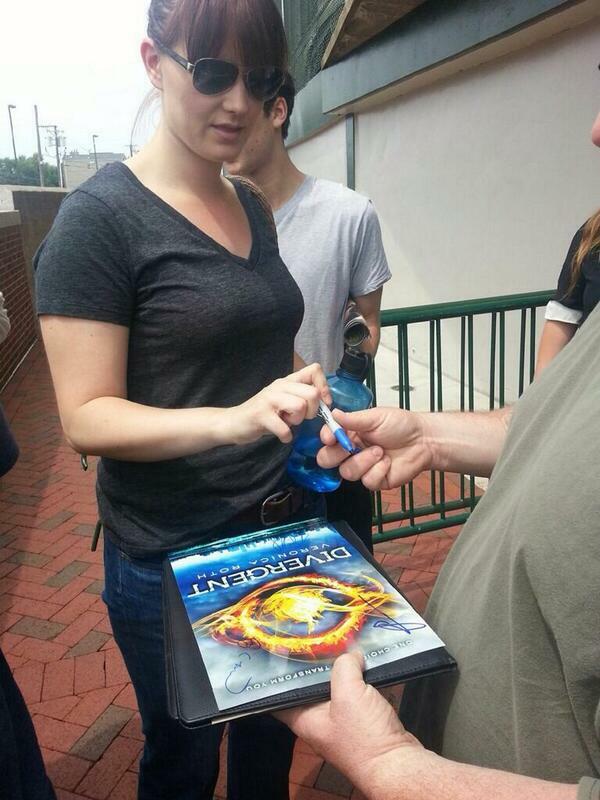 “The books are wonderful and it’s got some wonderful other people involved, so it’s exciting,” Courtney said. 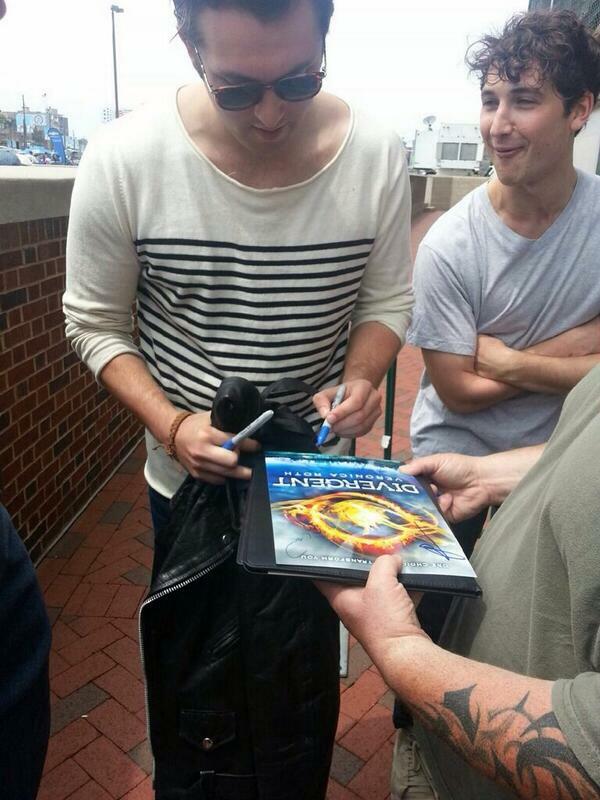 Are you excited to see Jai Courtney as Eric in Divergent? The film hits theaters on March 21st. Categories: Divergent, Divergent Movie, Eric, Jai Courtney, Neil Burger | Tags: Divergent, divergent movie, Eric, jai courtney, Neil Burger | Permalink. Complete Divergent series box set including Divergent, Insurgent and Allegiant available for pre-order! 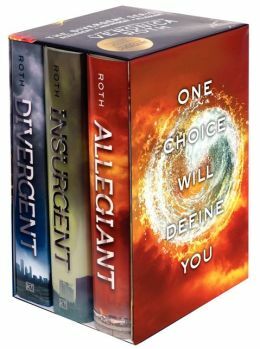 Allegiant, the final book in Veronica Roth’s best selling series has yet to be released yet, but you can pre-order the completer box set of the Divergent series. Bonus booklet! “The World of Veronica Roth’s Divergent Series,” a forty-eight-page booklet including Faction Manifestos, a Faction Quiz and Results, a Q&A with Veronica Roth, playlists, discussion questions, series inspirations, and much more! Divergent #3: The explosive conclusion to Veronica Roth’s #1 New York Times bestselling Divergent trilogy reveals the secrets of the dystopian world that has captivated millions of readers in Divergent and Insurgent. Want to pre-order the completer Divergent box set including Divergent, Insurgent and Allegiant? Head over to Amazon and Barnes and Noble. Categories: Allegiant, Divergent, Insurgent | Tags: Allegiant, Amazon, Barnes and Noble, Divergent, Divergent Series, Insurgent, Veronica Roth | Permalink. Ansel Elgort attends the ‘Stuck in Love’ premiere in New York! 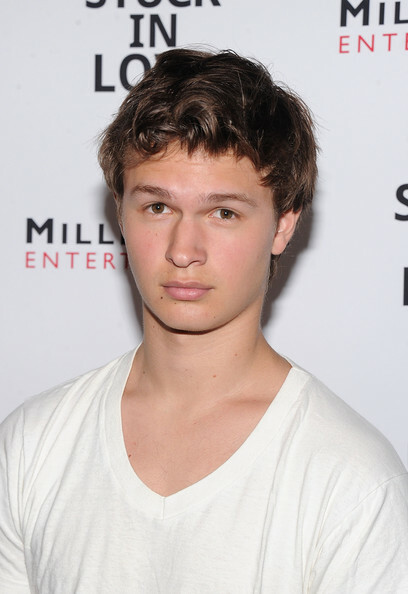 On Wednesday, June 26th, Ansel Elgort (Caleb Prior) attended the New York premiere of Stuck in Love at Sunshine Landmark. 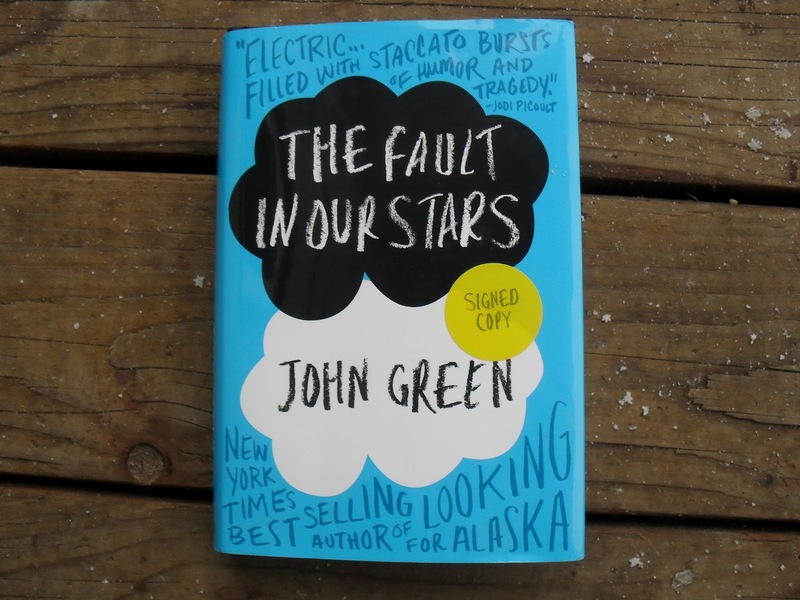 The film is directed by the great Josh Boone, who is also directing the film adaptation of John Green’s The Fault in Our Stars in which Ansel will be playing one of the main characters Augustus Waters. 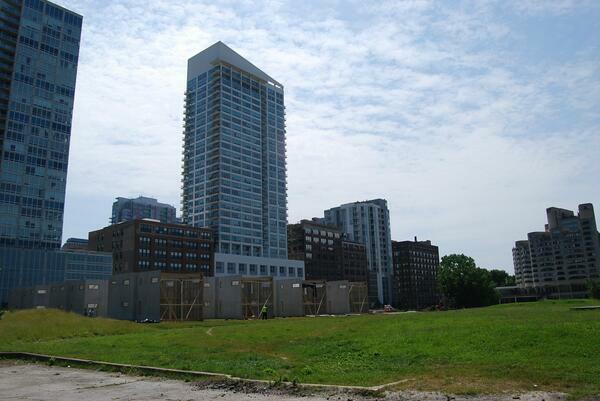 The Fault in Our Stars starts filming in August and also stars another Divergent star, Shailene Woodley. Categories: Ansel Elgort | Tags: Ansel elgort, Josh Boone, New York, Stuck in Love, the fault in our stars | Permalink. 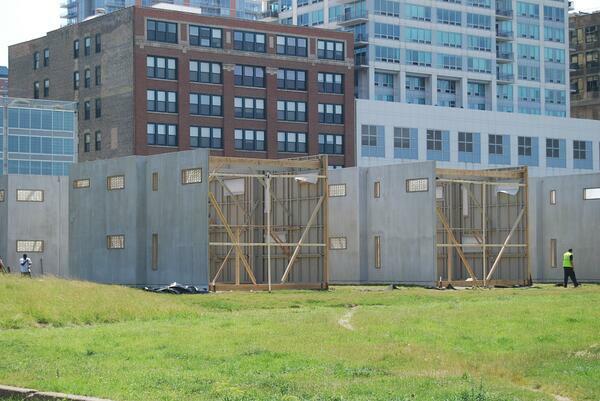 @donaldduckdad shared 8 photos of the Abnegation Village. 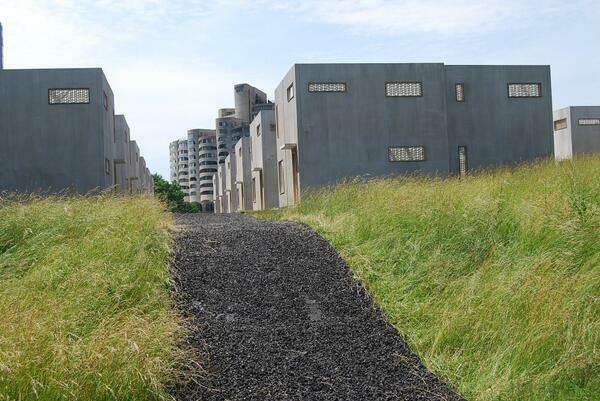 In the photos you can see the Abnegation houses from a few different angles. 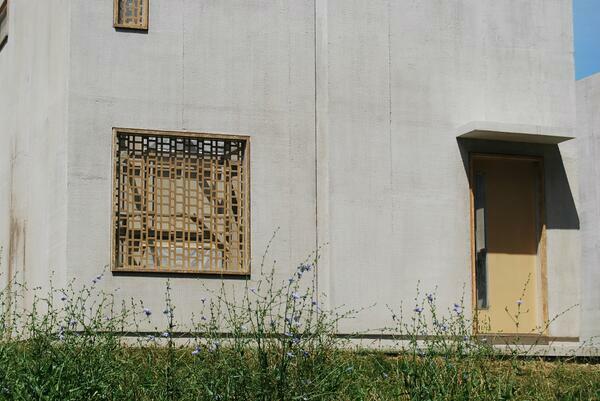 From the photos we can see that the inside of the houses are empty. 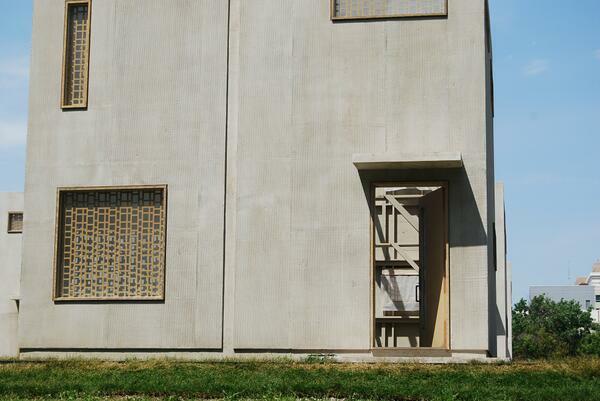 Categories: Abnegation, Divergent, Divergent Movie, Factions, Set Photos | Tags: abnegation, abnegation houses, Divergent, divergent movie, Divergent set, set photos | Permalink. Tony Goldwyn will appear on Jimmy Kimmel Live on Thursday, June 27th! Tony Goldwyn (Andrew Prior) will be appearing on Jimmy Kimmel Live on this Thursday, June 27th. The show starts at 11:35pm EST on ABC. 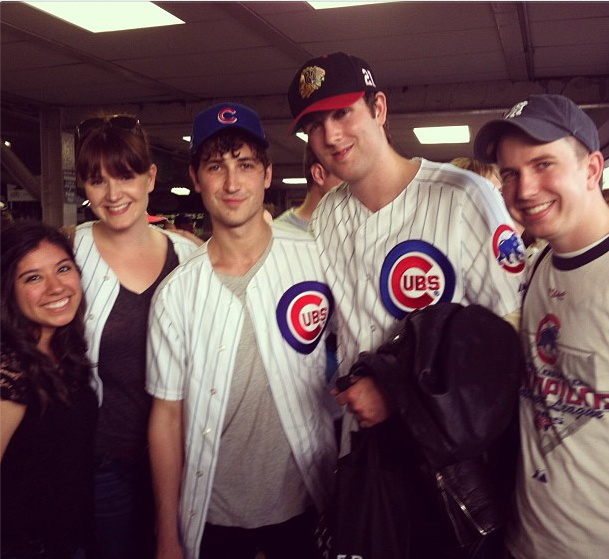 Other guest on the shw will be Dwayne Wade, Annette Bening and Musical guest The Neighbourhood. 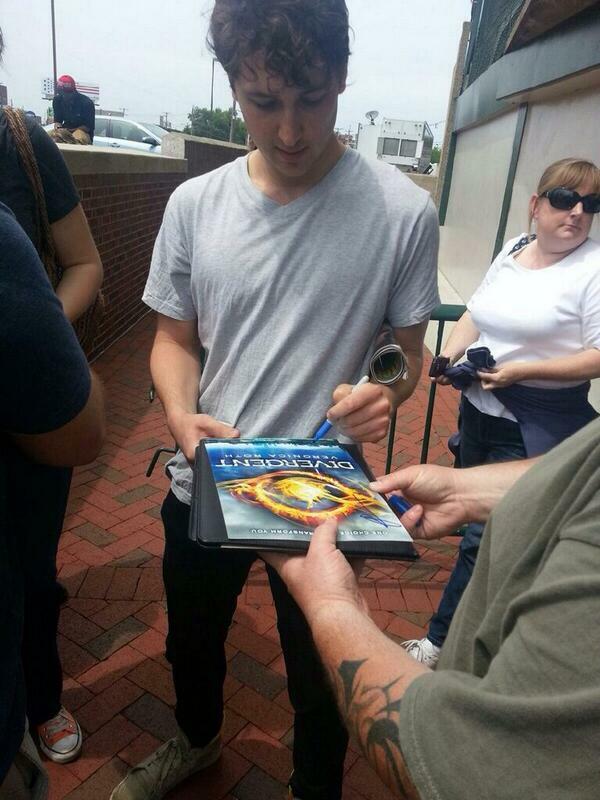 Initiates be sure to tune in and support our Andrew Prior. Categories: Tony Goldwyn | Tags: Jimmy Kimmel Live, Tony Goldwyn | Permalink. 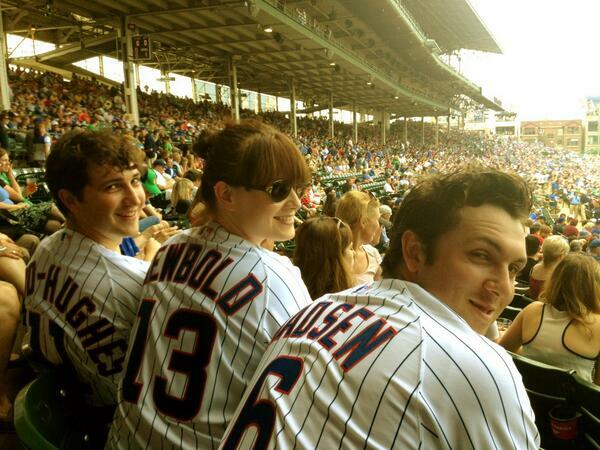 Christian Madsen, Amy Newbold and Ben Lloyd-Hughes attend the Chicago Cubs game and sing 7th Inning Stretch! 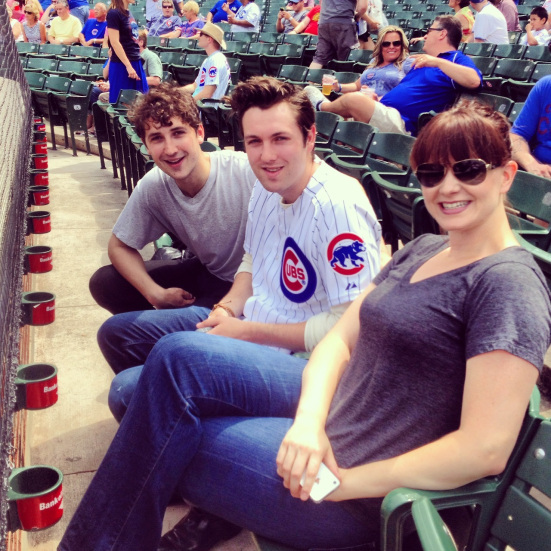 Christian Madsen (Al), Amy Newbold (Molly) and Ben Lloyd Huges(Will) attended the Chicago Cubs games along with Divergent producer John J. Kelley. 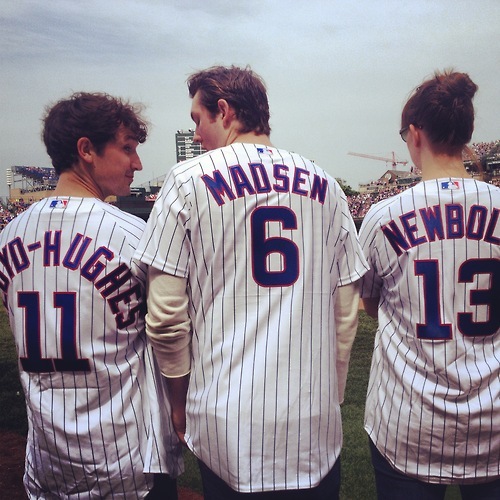 John shared a photo of the three cast members. 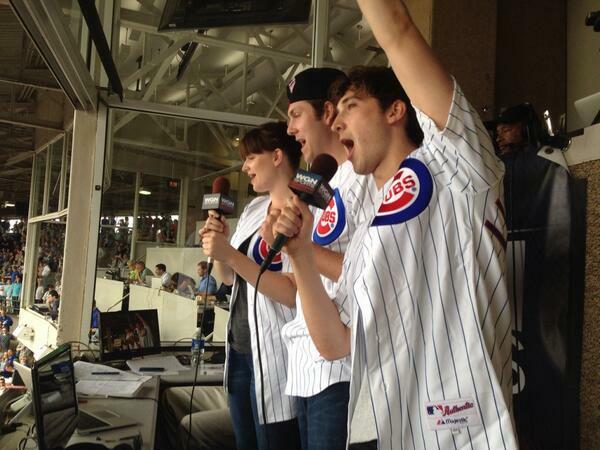 CLICK HERE TO WATCH THE CAST SING AT THE CHICAGO CUBS GAME! ‘The Fault in Our Stars’ starring Shailene Woodley and Ansel Elgort set to film in August! Shailene Woodley and Ansel Elgort will be a couple of busy bees this year. 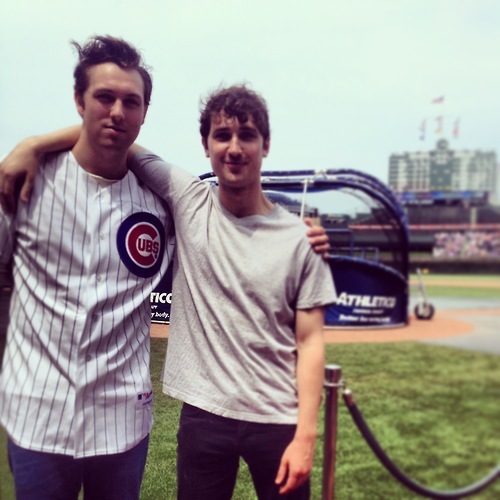 They are currently filming Divergent as Tris and Caleb Prior. 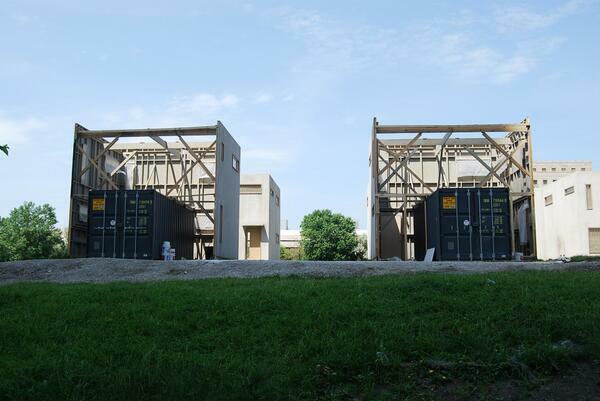 The two are also starring in the film adaptation of John Green’s bestselling The Fault In Our Stars. Shailene will be playing Hazel Grace Lancaster and Ansel will be playing Augustus Waters. 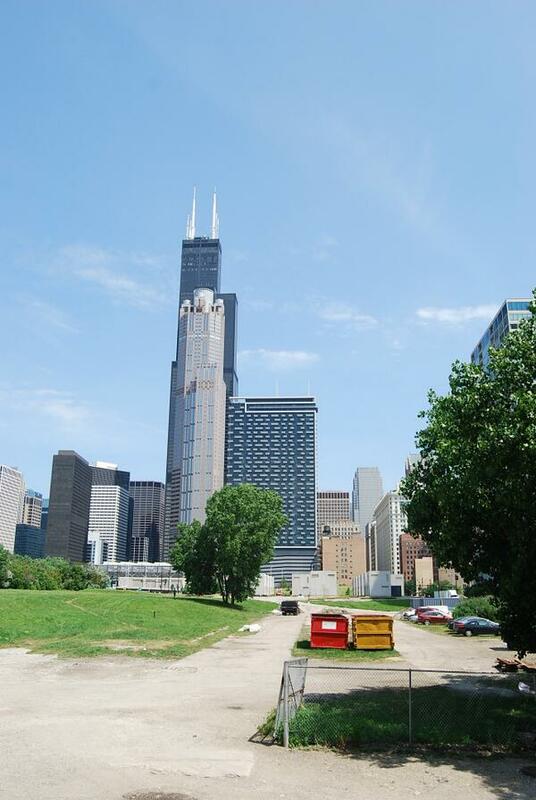 Josh Boone and Wyck Godfrey took to twitter and revealed that they are scouting locations and filming is set to start at the end of August. Categories: Ansel Elgort, Shailene Woodley | Tags: Ansel elgort, Augustus Waters, Hazel Grace Lancaster, John Green, Josh Boone, shailene woodley, TFIOS, the fault in our stars, Wyck Godfrey | Permalink.